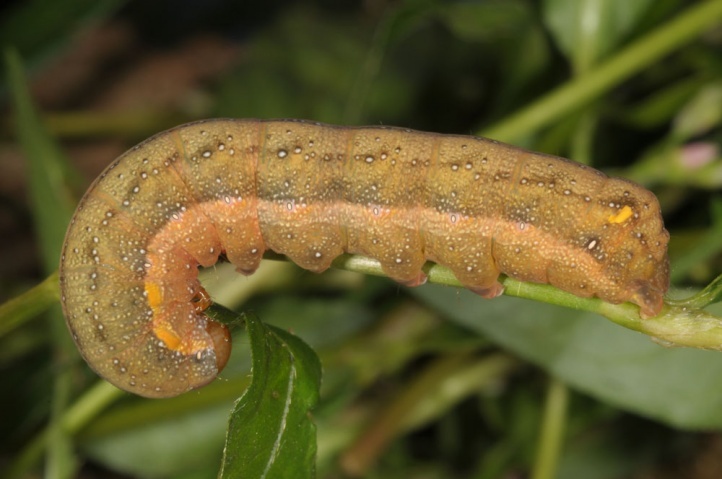 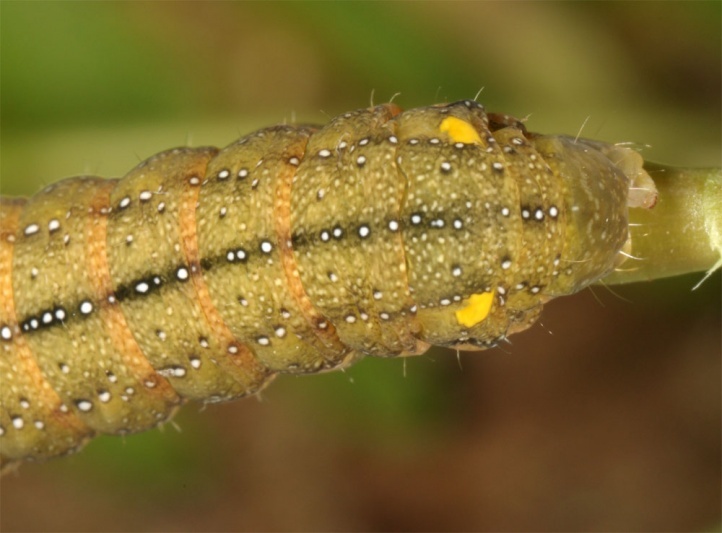 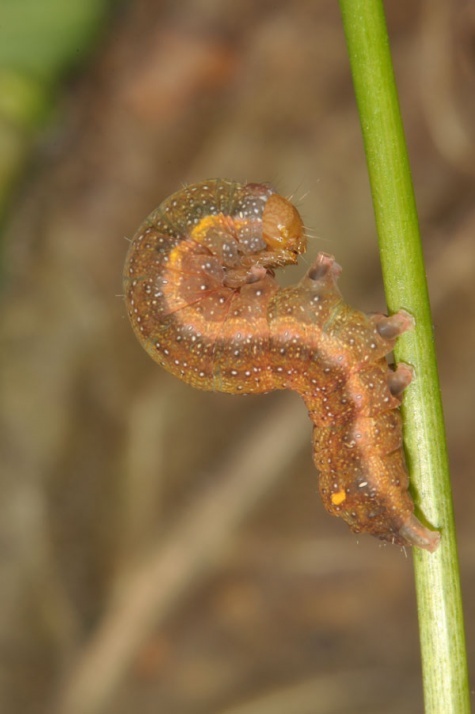 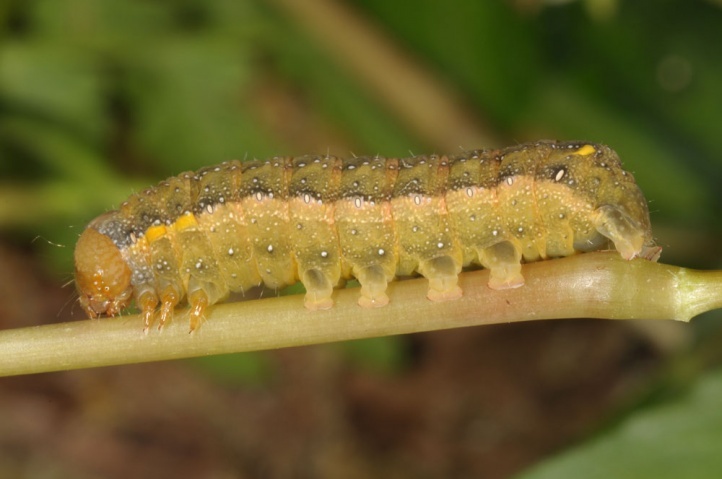 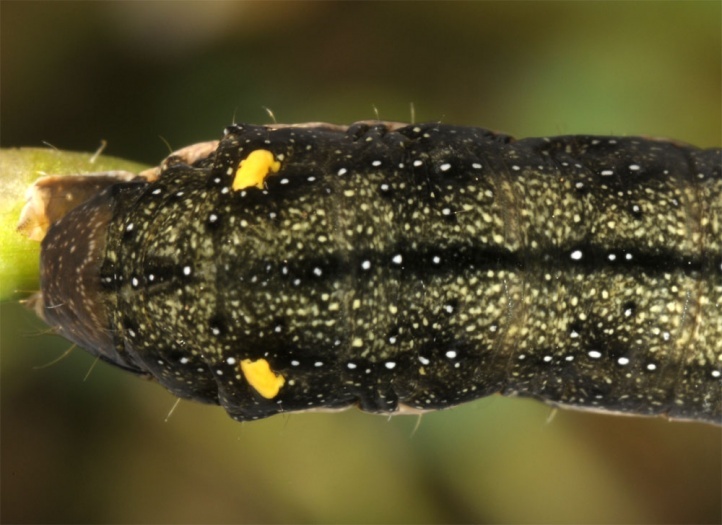 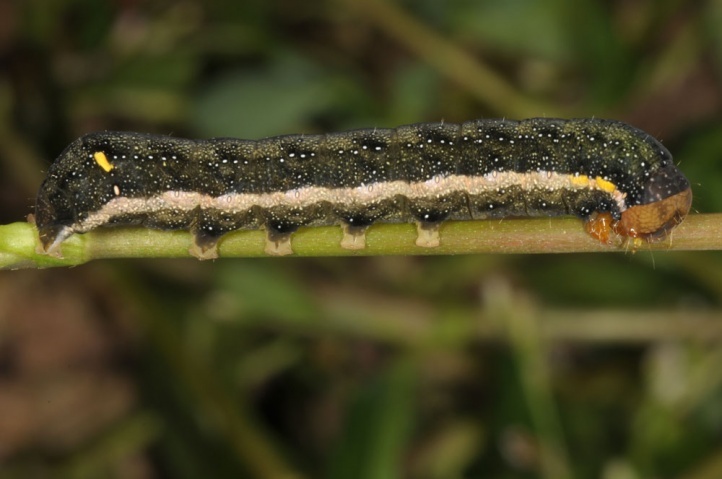 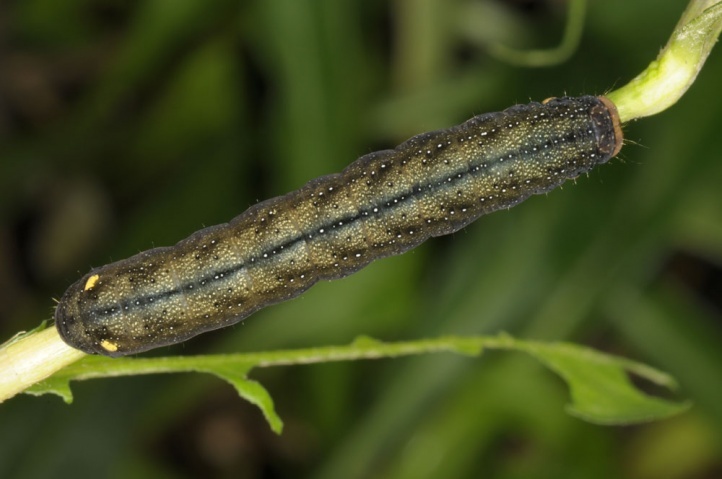 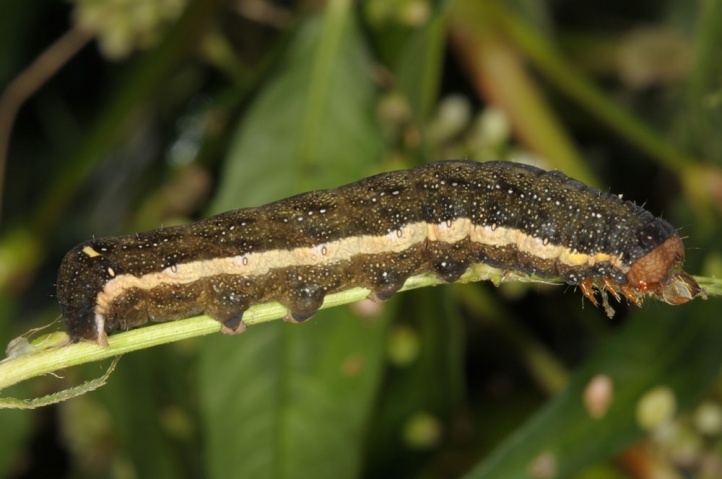 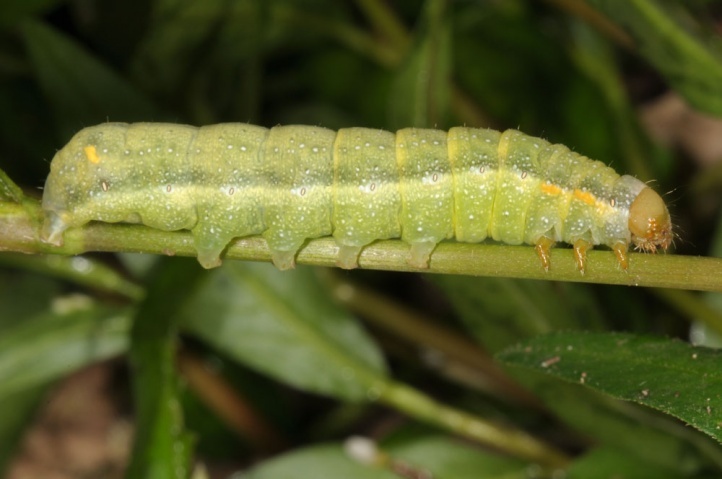 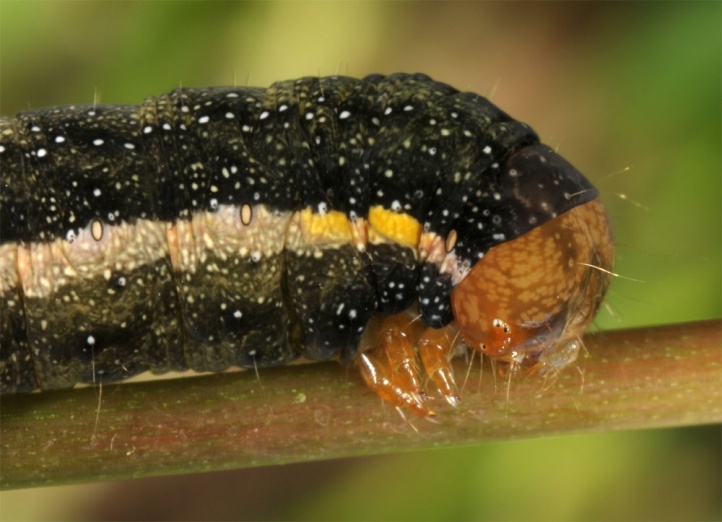 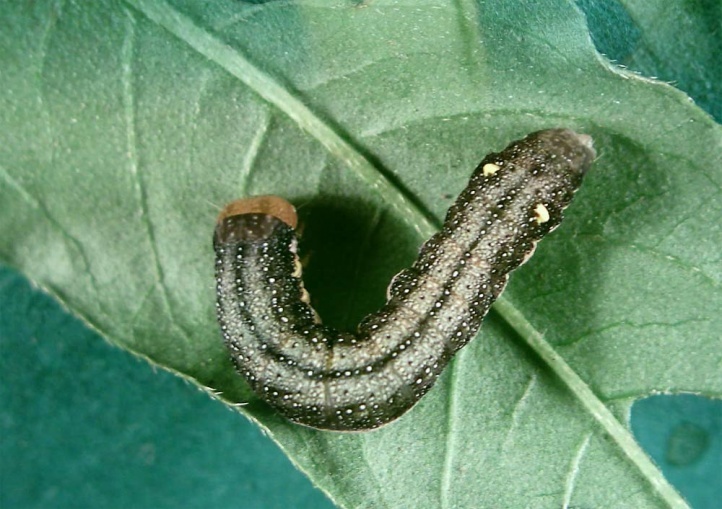 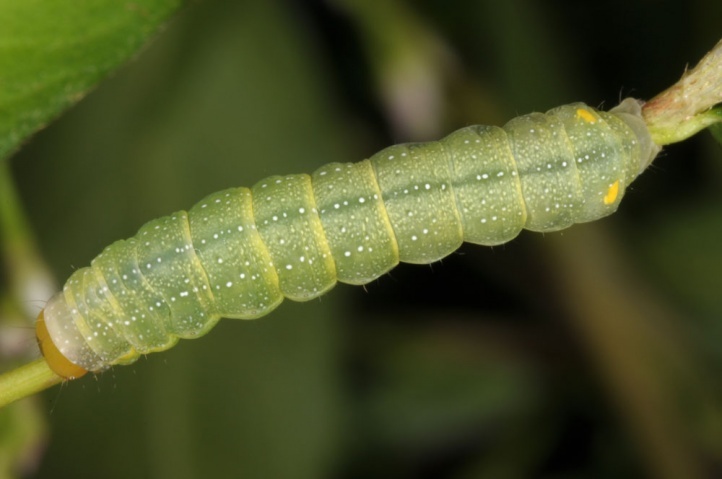 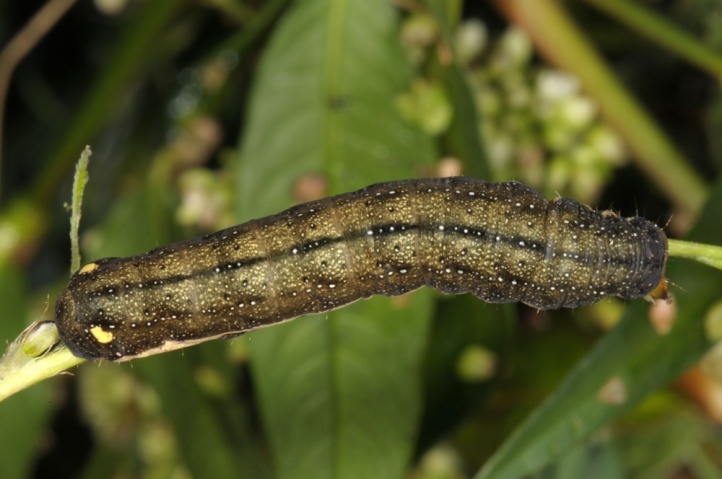 The caterpillar is polyphagous, but feeds in most cases on Rumex, Polygonum or Atriplex. 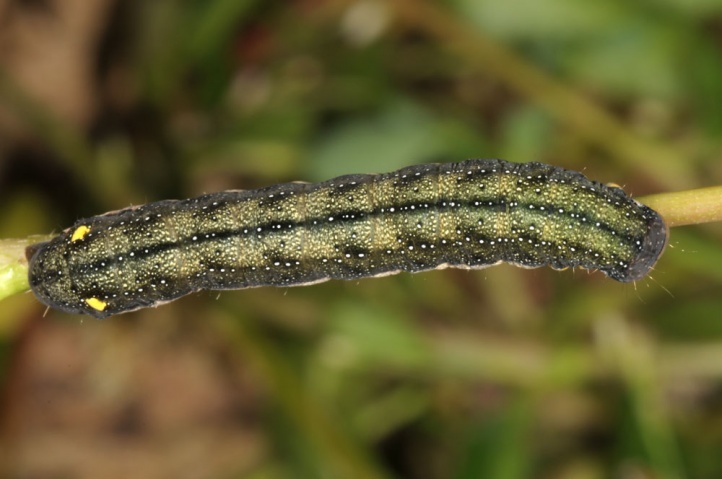 I found many caterpillars (over 50) between late August and early October 2012 on Polygonum hydropiper and Polygonum mite (especially the first) in the northern Upper Rhine Valley in Germany. 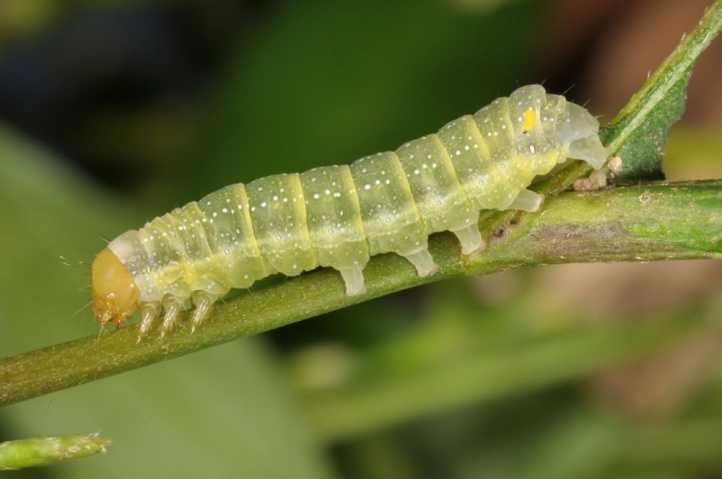 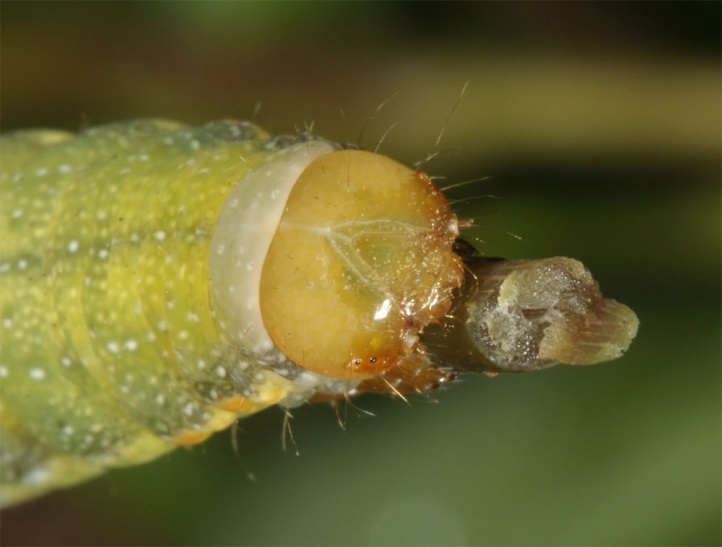 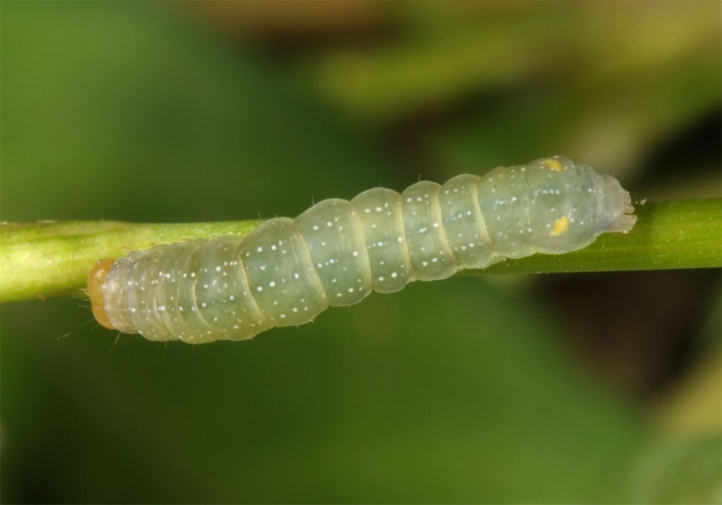 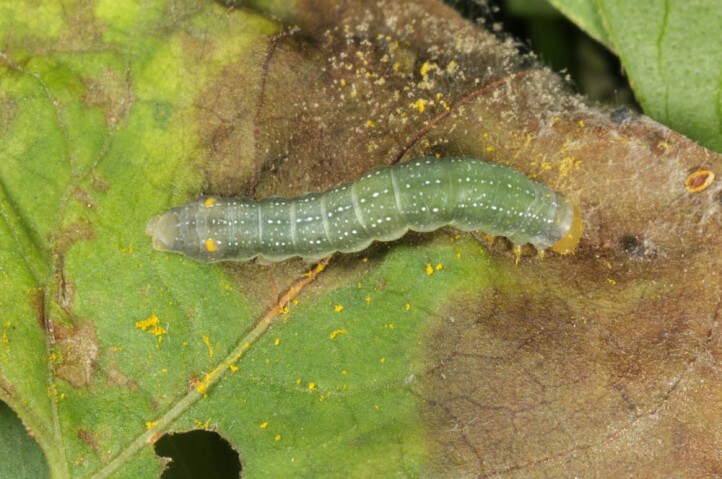 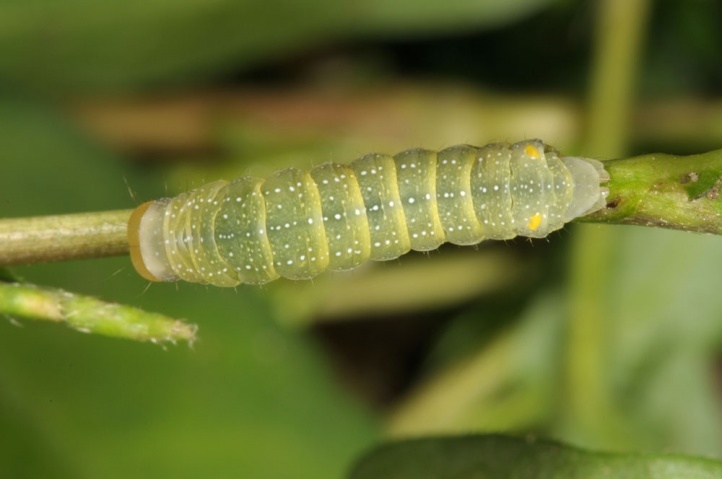 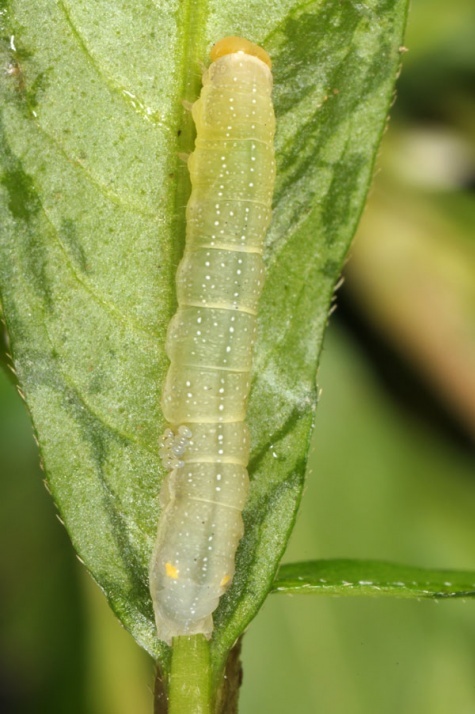 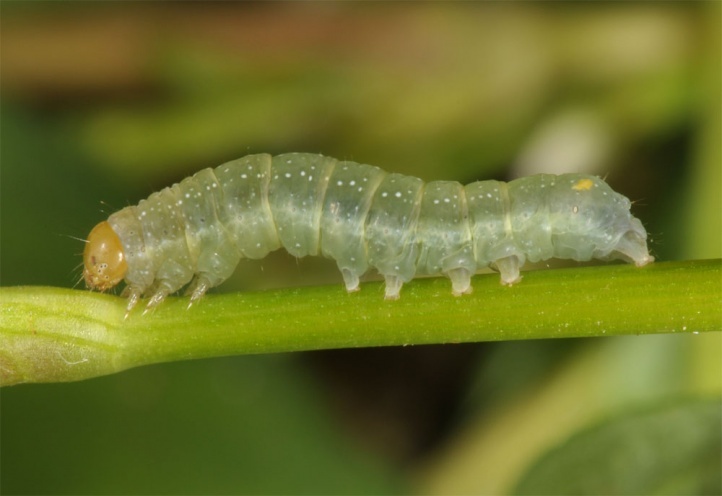 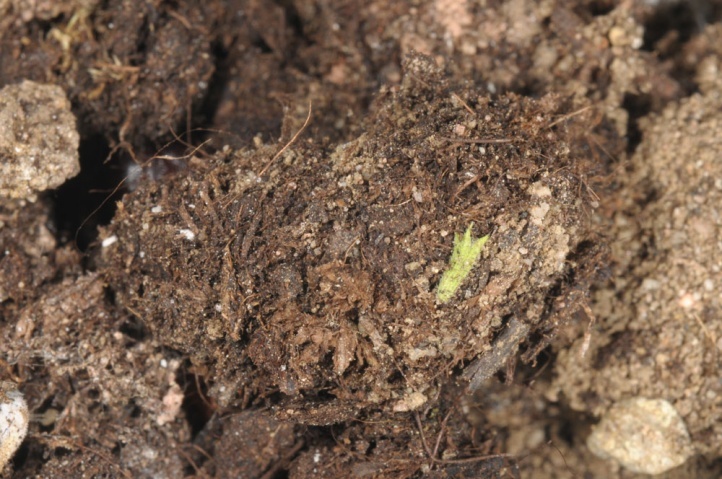 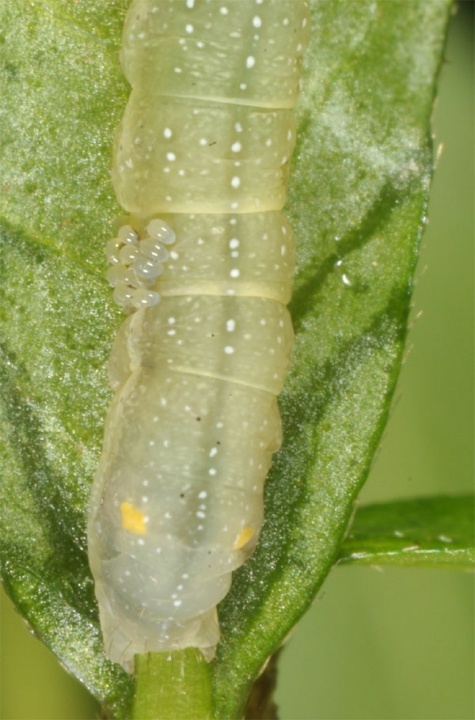 While the young larvae could be seen on the plant by day, the older ones were at least partially concealed on the ground or base of the plant. 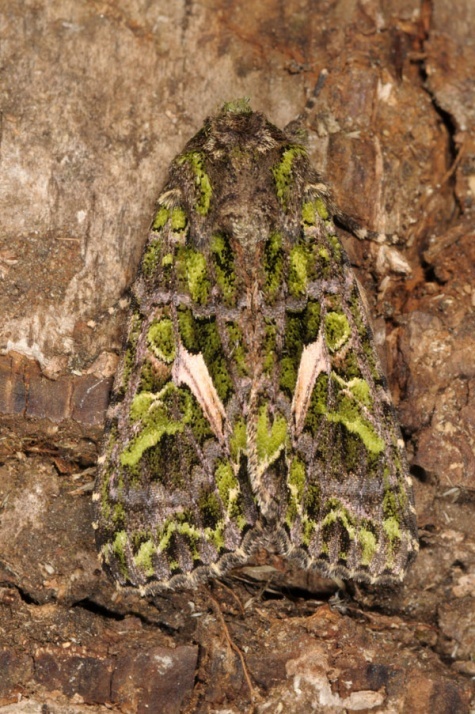 Trachea atriplicis often reproduces in rather moist ruderal areas, on river shores and along forest trails and forest edges, sometimes also in extensively managed meadows. 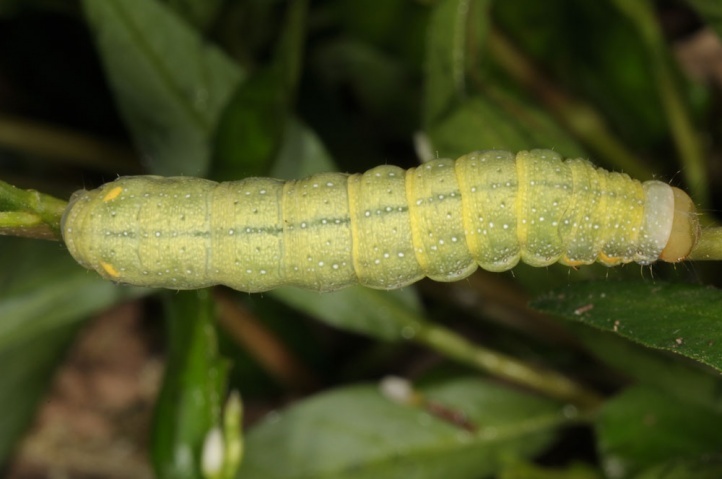 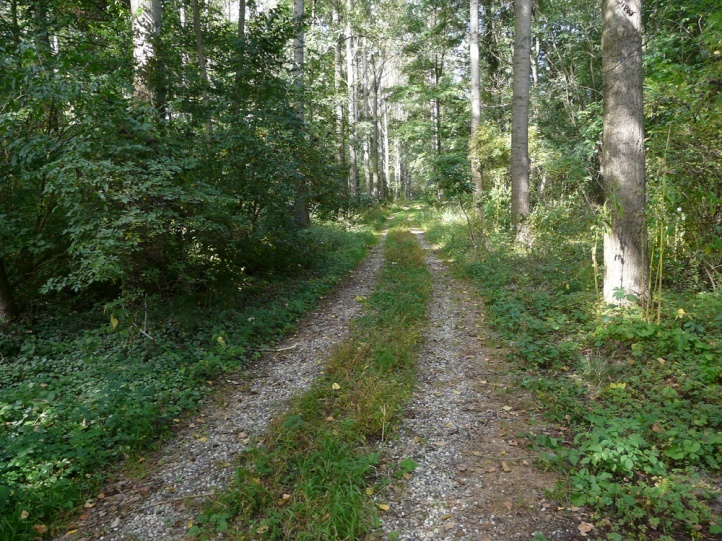 I found larvae along forest roads in humid forests of the upper Rhine valley. 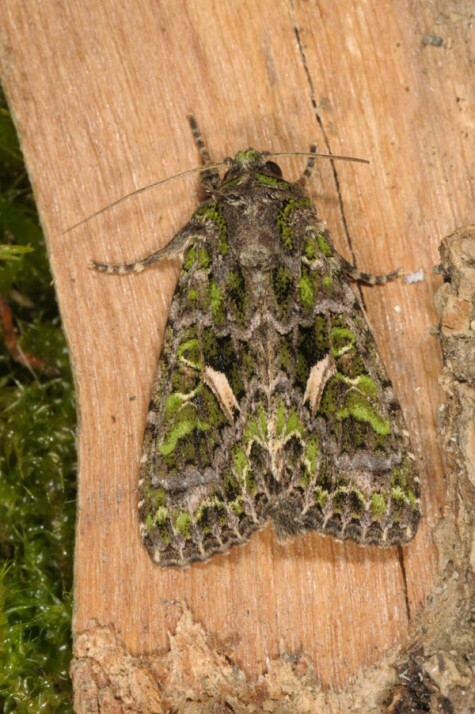 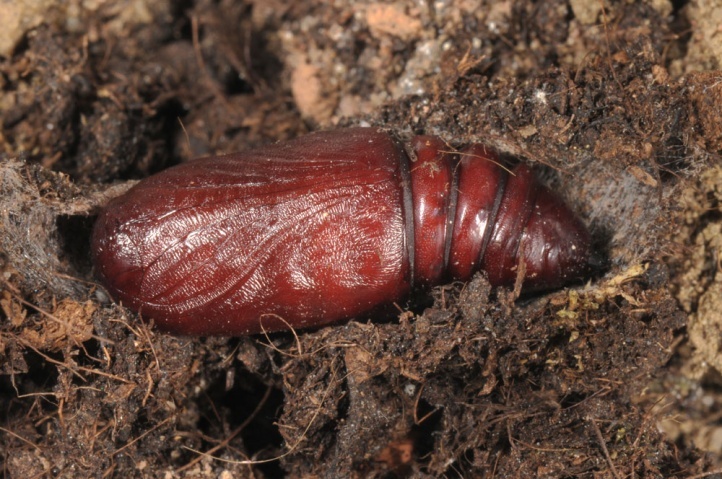 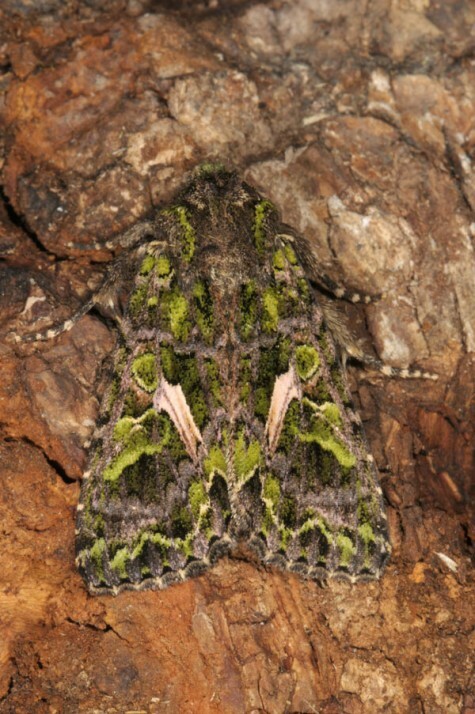 The pupa hibernates and the moths fly from mid-May to September with maximum in July. 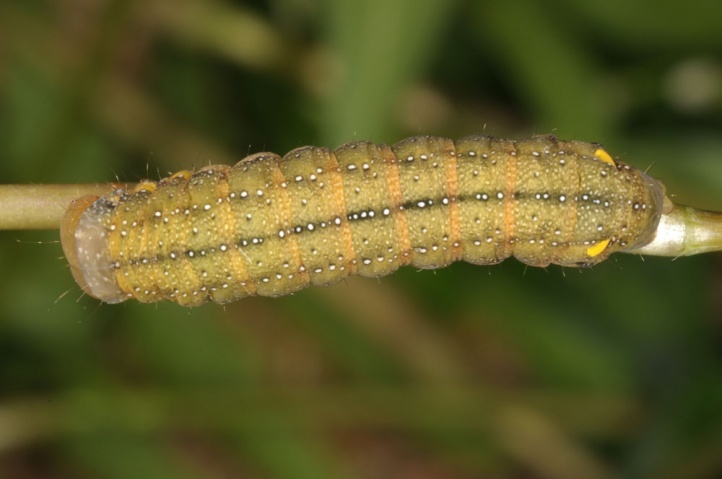 The caterpillar can be found mainly from July to early October. 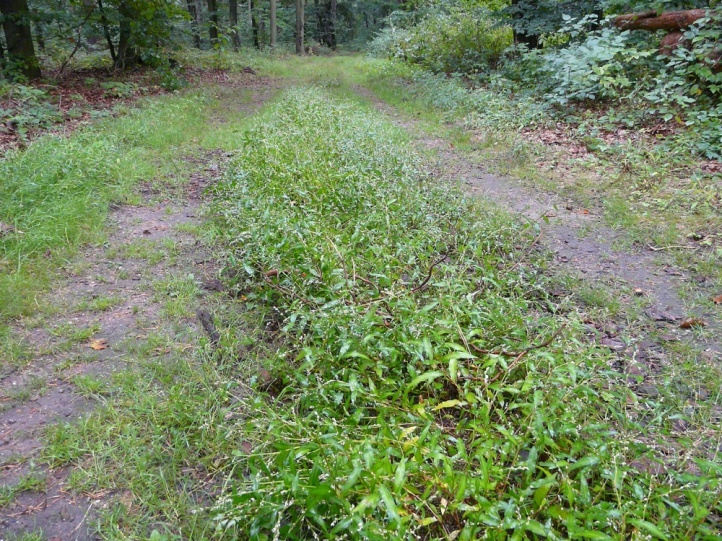 Trachea atriplicis is promoted by the construction of lanes in forests because the favoured Polygonum species prefer the edges of such lanes. 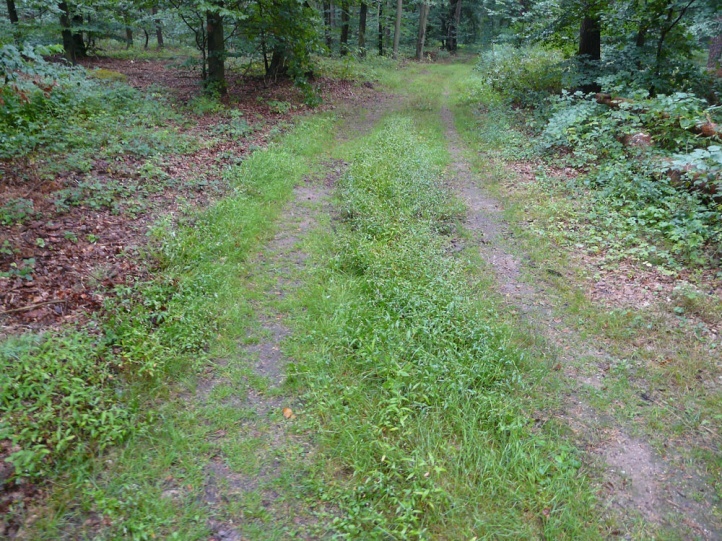 Exaggeratedly mowing sometimes causes unnecessarily damages. 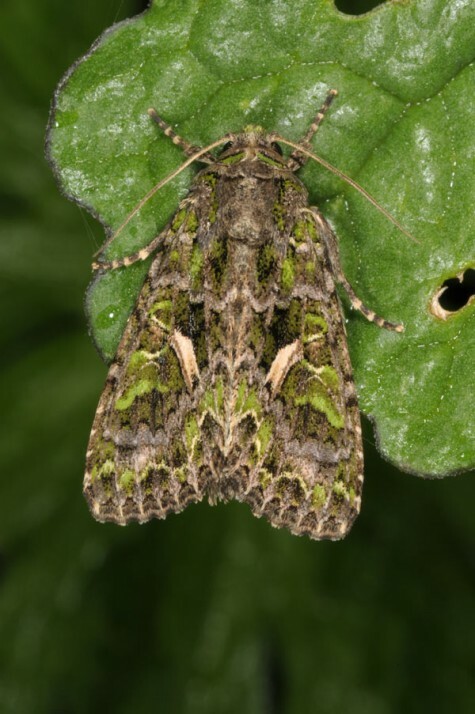 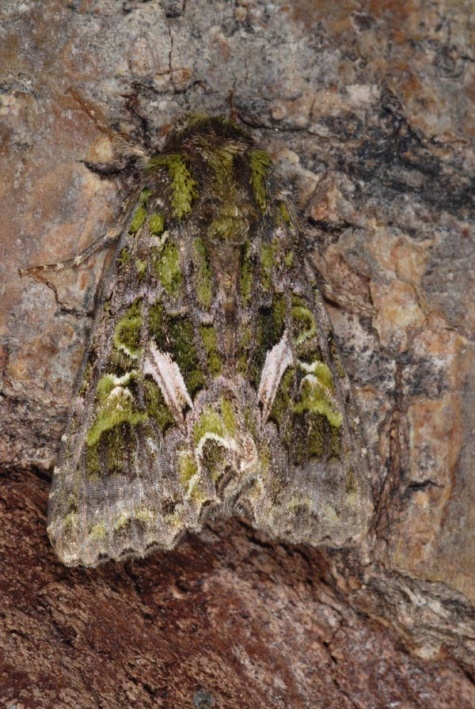 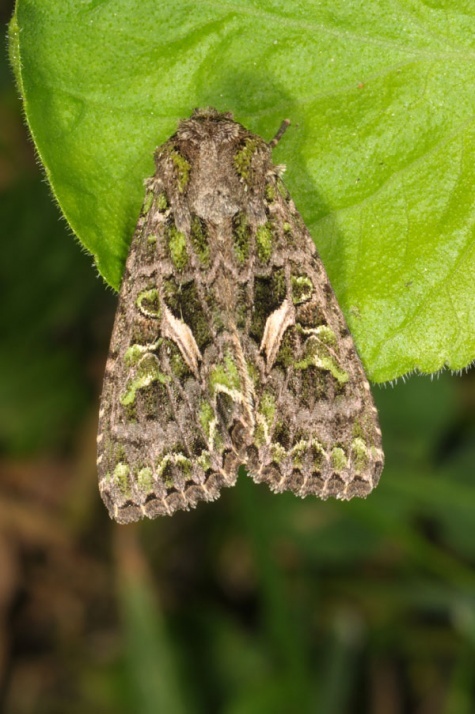 Trachea atriplicis is widespread in Europe and temperate Asia.